Stasi Child has won the 2016 Crime Writers' Association Endeavour Historical Dagger for 2016. This is the most prestigious award for historical crime fiction in the UK. David was presented with his Dagger award by the Sunday Express and Daily Telegraph crime critic Jake Kerridge at a glittering gala dinner in London. 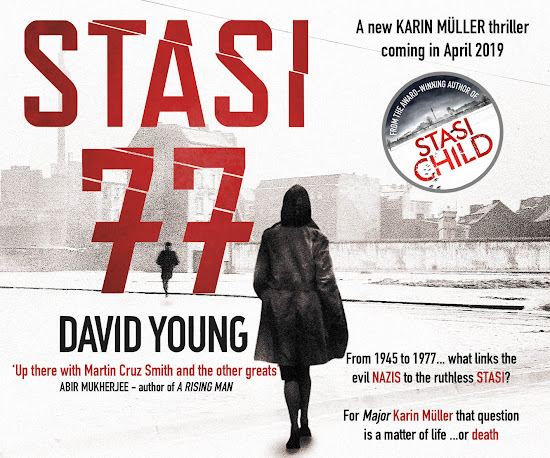 Stasi Child was the unanimous choice of the judging panel.